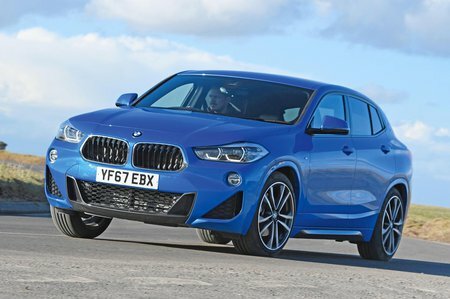 BMW X2 sDrive 20i Review and Deals 2019 | What Car? The 2.0-litre petrol engine almost as powerful as the 20d diesel – and has exactly the same 0-62mph time of 7.7 seconds. This means that while you don’t get the low-rev torque of a diesel, it still pulls well in all gears, with plenty happening above 2000rpm.